A Federal District Court in Florida has approved a settlement in the Beck’s beer case, in which Anheuser-Busch Inbev presented the iconic German beer Beck’s as an imported beer for four years (from mid-2011 until mid-2015) after it had switched production from Bremen, Germany to St. Louis, Missouri. American beer drinkers were thus presented with bottles and cases of Beck’s beer that proudly announced “Germany” and “German” on the label and advertising, even though it was actually brewed in America. Anderson Economic Group provided the expert testimony on consumer damages in this case. 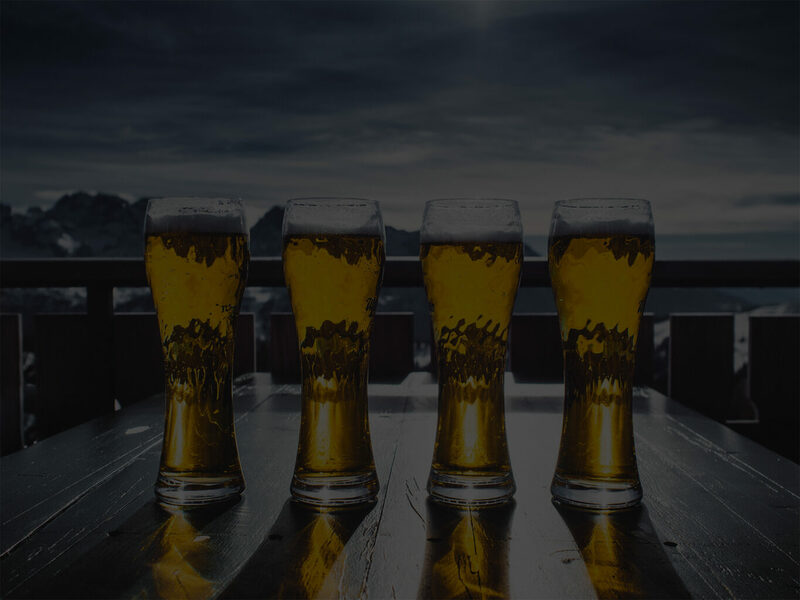 This involved assembling information on consumption of the product in various packaging forms throughout the U.S., comparison of prices between premium German and domestic beers, and expert testimony and cross examination by Anheuser-Busch’s lawyers. We provided an expert report and asserted that a large number of consumers were similarly affected by the misrepresentation, that these consumers were damaged and their damages were similar, and that such damages could be estimated using a similar method. These are all elements required for “class certification” in U.S. Courts. Although Anheuser-Busch Inbev initially opposed the claims, the Federal Court certified the class in 2014. In 2015, ABI agreed to a settlement that required it to re-label its products in American, and provide Beck’s drinkers with refunds. These refunds range from $0.50 a bottle up to $12 for consumers that have no receipts to prove purchase, to up to $50 to consumers that can demonstrate purchases. Anderson Economic Group estimated the total damages available to consumers on the approximately 6.9 million cases of Beck’s beer sold in the U.S. each year could exceed $20 million. The case has been covered by a variety of news sources including ABC News, National Public Radio, and the Wall Street Journal.